Apr - 02 | By: Darcy Sharpe | no comments. 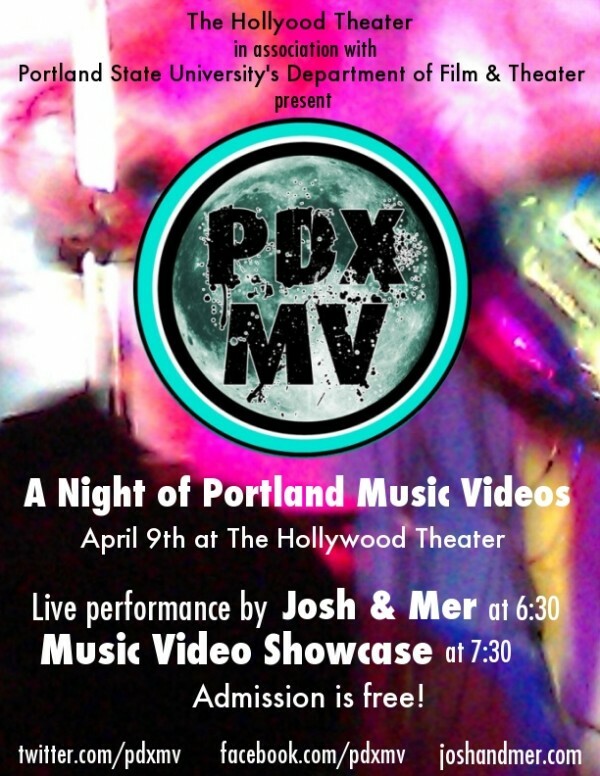 We will be show casing locally produced music videos from all genres, from The Thermals to KFMDM! Snacks, beverages wine and beer available at concessions.